Physical Address: 1249 12th St.
Martin, MI - US 131 Motorsports Park repeated as champions at the International Hot Rod Association (IHRA) Division 5 (Thunder) Team Finals held over the weekend at their home facility. 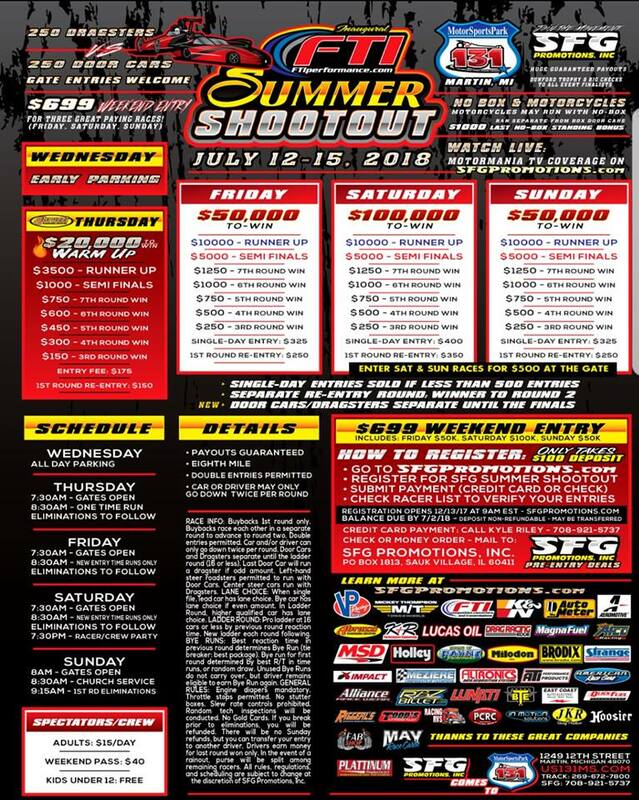 Martin, MI - Live Coverage from the FTI Summer Shootout goes live Thursday morning 8 am E.S.T. and continues thru the weekend at 131 Motorsports Park in Martin, Michigan. 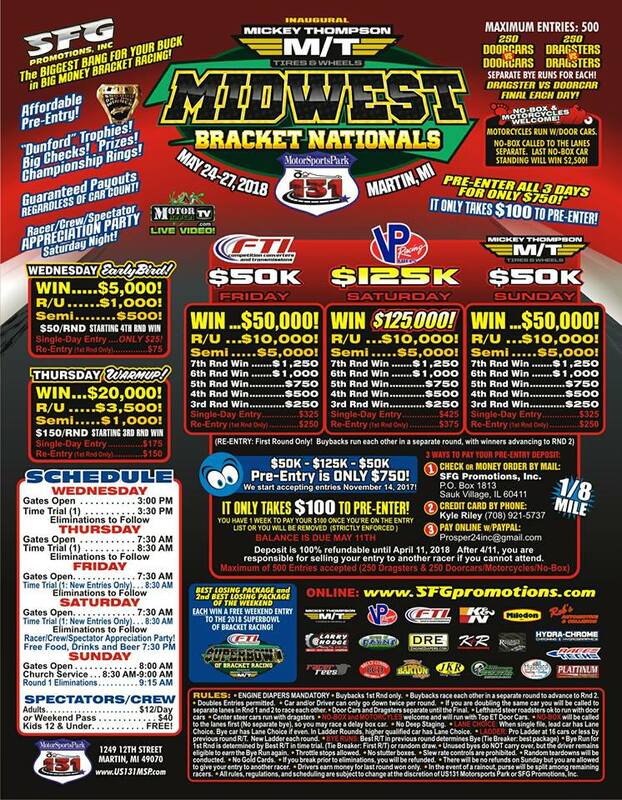 Martin, MI - Live Coverage from the SFG Promotions Midwest Bracket Nationals goes live Wednesday afternoon and continues thru the weekend at US131 Motorsports Park in Martin, Michigan. Click Here for all the racing action! 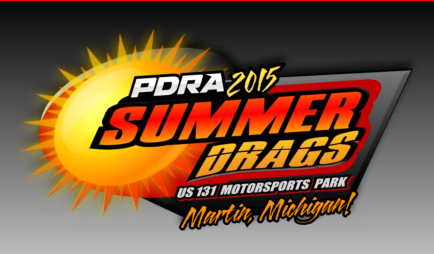 Martin, MI - Live coverage of the PDRA Summer Drags in Martin Michigan this weekend. Coverage begins Thursday June 9th and runs all weekend long. Watch as all the top drag racing categories compete for the weekend titles. CLICK HERE for Live Video Coverage by MMTV. 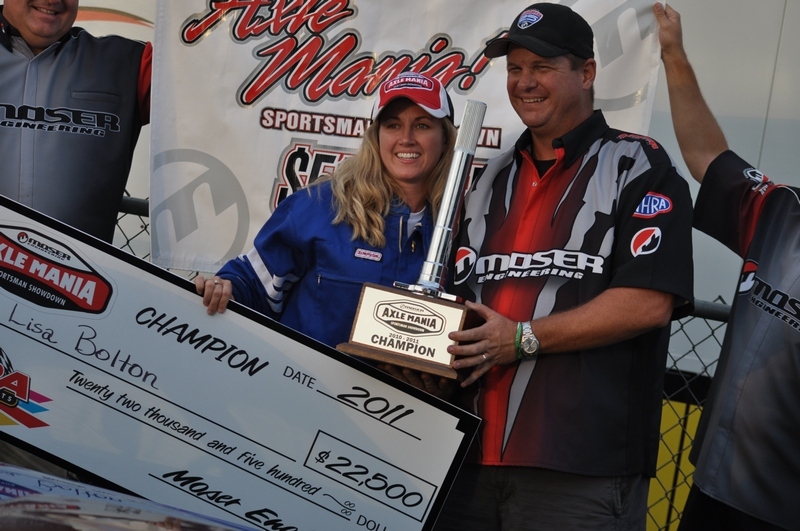 Martin, MI - Bolton stunned the Moser Axle-Mania field on Sunday, racing her way to a victory in one of the richest sportsman races in the country over Manuel and pocketing a cool $22,500 in the process at the IHRA Northern Nitro Jam at U.S. 131 Motorsports Park. Martin, MI - The competition will be contested in the eighth-mile with a special set of rules to help level the playing field. And when all is said and done only one driver will remain and that person will take home the $22,500 grand prize and the title of Moser Axle-Mania champion. Durand, IL - In the actual Nitro Jam event, Nick Folk was able to secure his second Stock victory in three seasons at the event, as he topped Rod Boertman in the sixth and final round to hoist the IHRA trophy.